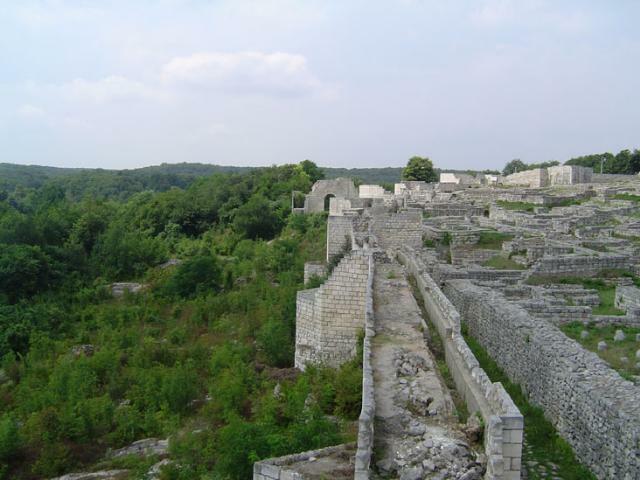 The Shumen fortress is situated about 3 km westwards from the suburbs of the modern town. 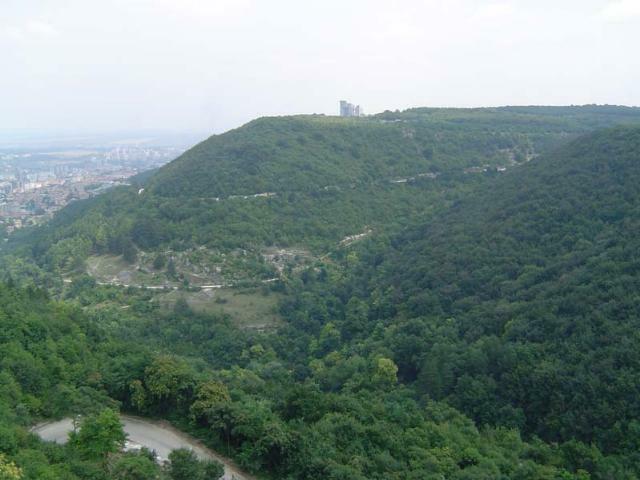 It is at the very end of the Shumen plateau. The imposing south-east tower and the remainders of the fortification wall loom from far away to the approaching visitor. Archeological investigations have proven that the fortress existed in he Early Iron Age (12-th – 11-th century BC). Traces of Tracian, Roman and Byzantine settlements were discovered there. 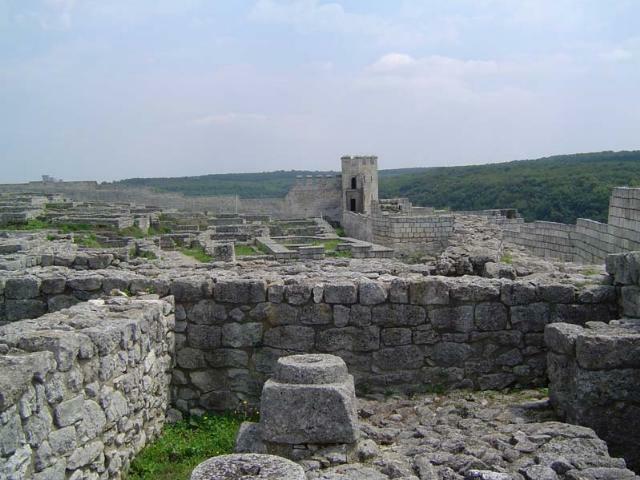 The Shumen fortress played a significant role during the First (7-th – 11-th centuries) and Second (12 –th – 14-th centuries) Bulgarian Kingdoms. 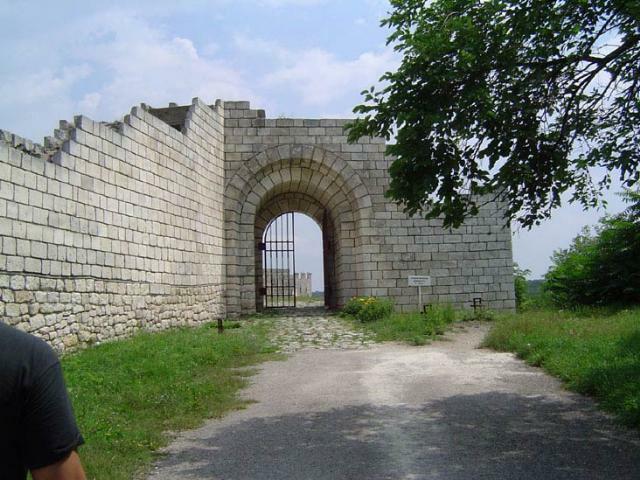 The thoroughly studied and skillfully arranged remainders of fortification walls, civil and religious buildings, make the fortress one of the most attractive open-air museums in Bulgaria. Part of the rich and diverse archaeological finds of ceramicware, metalware, stone sculptures and others, are exhibited in small museum in the fortress.